Incheon . Seoul . Gimpo . Jeju Island . Chuncheon . Mt. Seorak . Gangwon-do . Seongsan Sunrise Peak is formed by hydrovolcanic eruptions over 100,000 years ago. There is a huge crater at the top of Seongsan Sunrise Peak, it looks like a gigantic crown. 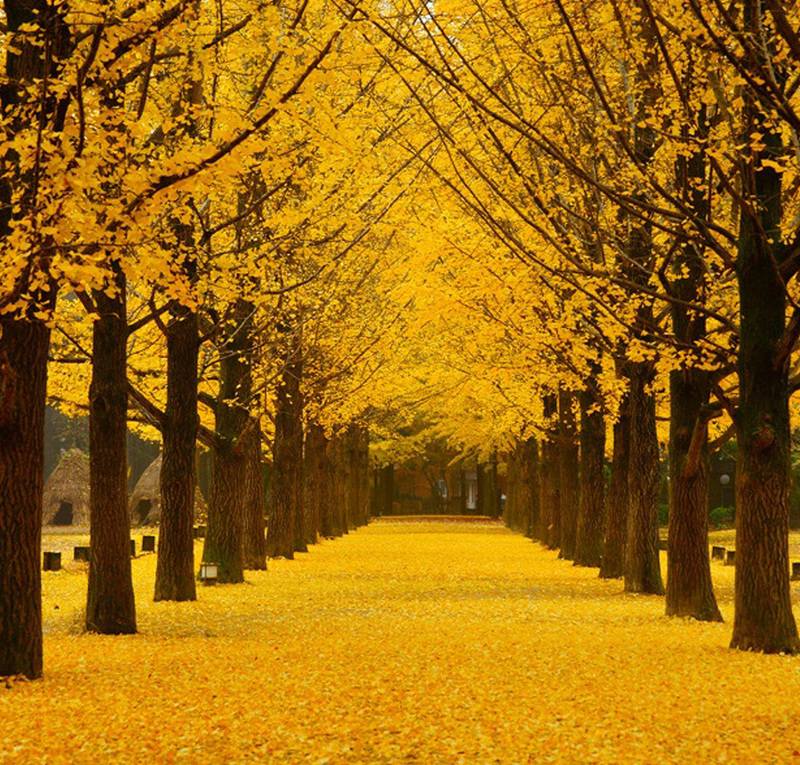 Nami Island is the shooting place of the classic Korean drama "Winter Sonata". It is a tiny half-moon shaped island and is famous for its beautiful tree lined roads. The Garden of Morning Calm is design focused on curves, spaces and asymmetric balance, and Korea’s beauty to express classic elegance and fabulousness. 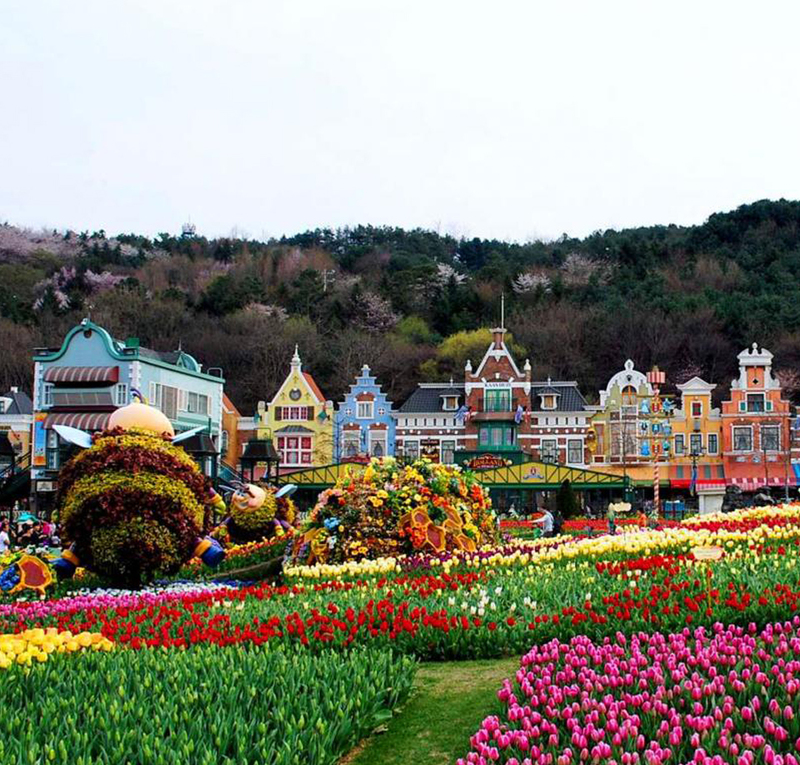 Everland is divided into five zones: Global Fair, American Adventure, Magic Land, European Adventure and Zoo-Topia. Korea BIBAP Show a non-verbal show based on the favorite Korean dish, bibimbap! The delicious mix of dance, beatboxing, cooking and comedy. Copyright © 2019 Lye Peng Travel & Tours SDN. BHD.